We bring this week’s episode from India - where we have the pleasure of interviewing Indian born, Florida based queer activist/poet/scholar Sam(ira) Obeid. 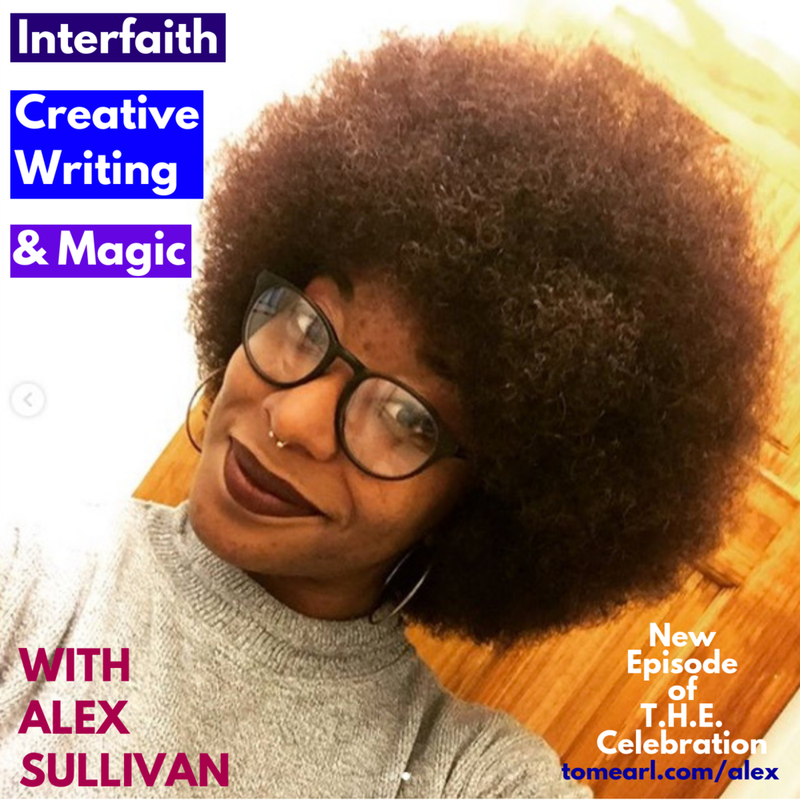 Sam’s work has sent her to the heights of the national slam poetry competitions at Women of the World Poetry Slam and Southern Fried, as well as other national venues. 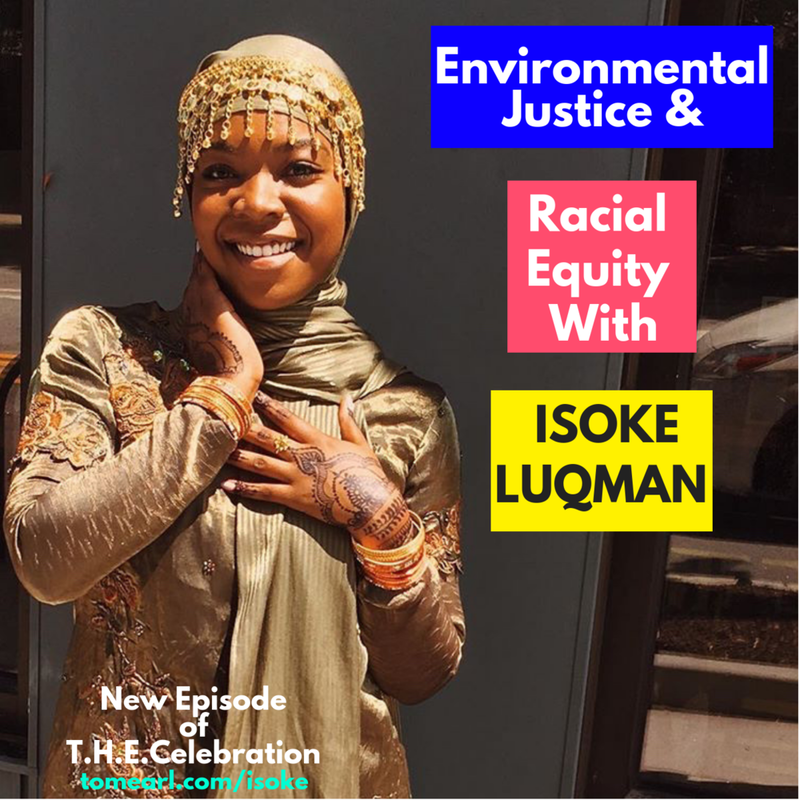 In this week’s episode she tells us about her journey back to India, and we breakdown concepts like intersectionality, the binary, what the spectrum looks like, activism, women who raise us, the power of women as leaders and teachers, as well as the end of Sam’s story of courage. She also shares 2 awe-inspiring poems with us. Follow Sam on her website and facebook. Listen to "Gators, Poetry and Activism with Sam(ira) Obeid" on Spreaker. Sam(ira) Obeid will be our feature on this week's edition of the Live and Online: Expression Session. Register below! Social Enterprise maverick Christy Innuovong co-founded Thailand based non-profit Courageous Kitchen - which empowers refugees with food education. In this week’s episode we talked about Christy’s journey to Bangkok, discovering her roots, learning more about her family history and the way Courageous Kitchen has transformed lives. Christy’s work and recipes have been featured by Bangkok 101 Magazine, Travel + Leisure Asia, Worldfoods, and Buzzfeed, as well as ongoing collaborations with nationally recognized Chefs and Social Media Influencers. Christy considers herself a global citizen, and she is passionate about seeing and saving the world. Listen to "Cooking, Courage and Community with Christy Innouvong" on Spreaker. This week’s guest is our Expression Session feature - poet, actor and womanist Jessica Raquel. Jessica is a proud 2018 Florida A & M (FAMU) graduate. 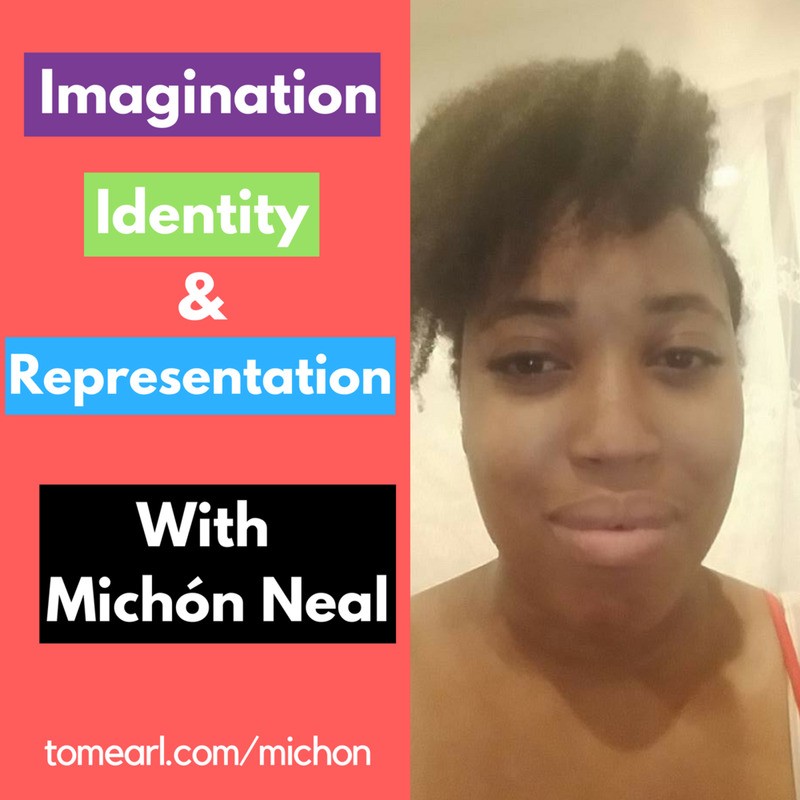 She is passionate about genuinely telling the narratives of Black Women through acting and poetry, and has performed in venues across the world - most recently at the Fringe Festival in Edinburgh, Scotland. During our time together Jessica shared about womanism, her wonderful experiences at her HBCU, the groundbreaking work they did in Edinburgh, and having courage and purpose with the work we create. Jessica also performed 3 inspiring poems during our interview - they will especially appeal to our lyricist followers. And we’re excited to hear even more from her when she Features at Sunday’s Expression Session. 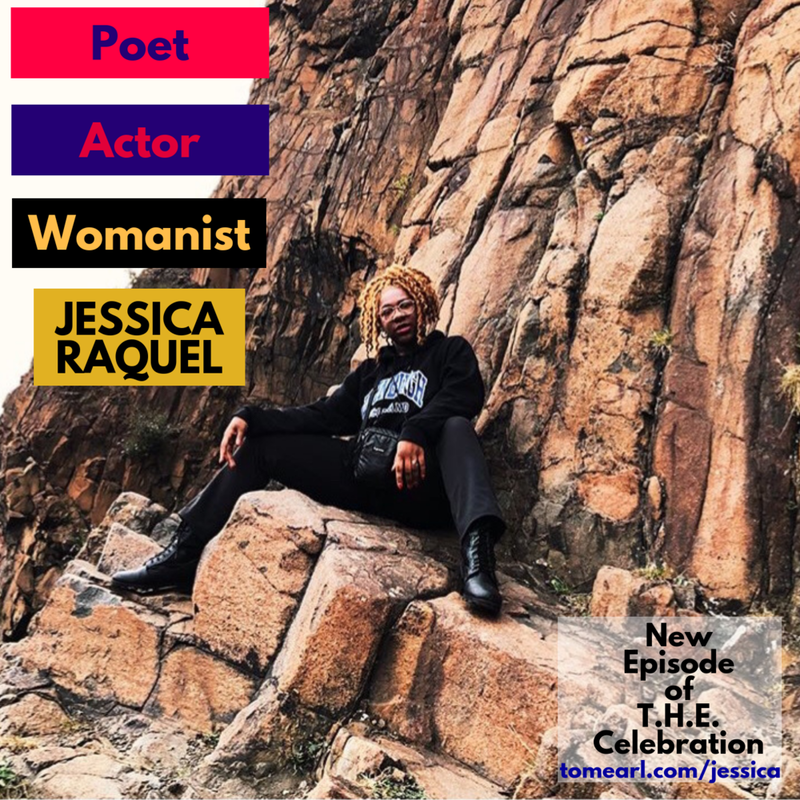 Listen to "Poet, Actor, and Womanist Jessica Raquel" on Spreaker. Jessica Raquel will be our feature on this week's edition of the Live and Online: Expression Session. 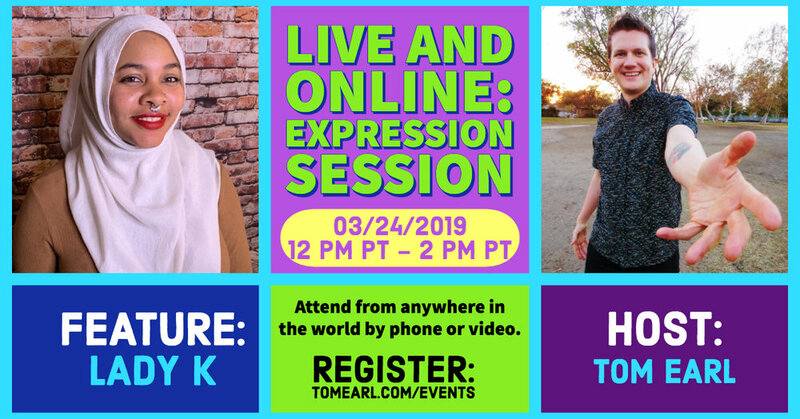 Register below!